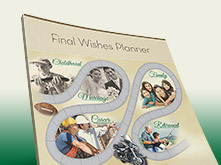 Receive a FREE Final Wishes Planner today. 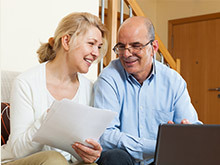 It is easy to complete and takes you step by step through the process of gathering vital statistics your family will need when a death occurs. Enter your contact information below to receive your free copy. 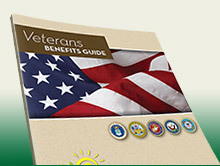 Receive a FREE Veterans Benefits Guide today. Learn more about the variety of benefits available to veterans. Enter your contact information below to receive your free copy. Receive a FREE H.E.A.R.T. 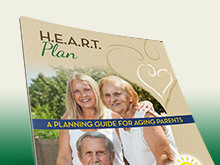 Plan – A Planning Guide for Aging Parents. This free guide is being made available to those who want to learn more about planning ahead and making well-educated and informed decisions as they care for their aging parents. Enter your contact information below to receive your free copy. Inquire below to see if you qualify for a FREE Preneed Burial Space. To help families begin planning, we are offering a FREE Preneed Burial Space to qualified households. This program is for a limited time and only while these spaces are available.